Detective Daniel Gomez is a Texan, born and raised. Growing up in Dallas, Danny pursued a career in law enforcement and received a Bachelors degree in Criminal Justice from Dallas Baptist University. After graduation he entered law enforcement and served 10 years in a major metropolitan area. Throughout his time with law enforcement, Danny also furthered his interests in becoming a private detective. His invaluable work as a law enforcement officer helped him make the decision to work in the private sector. 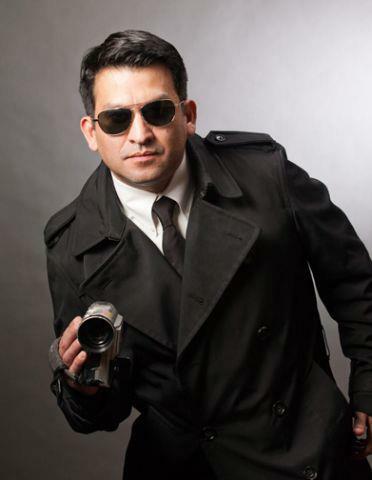 After many experiences of dealing with domestic and family matters as an officer, Detective Gomez specializes in these issues, particularly infidelity investigations. It was because of this focused work he came to the attention of Executive Producer Bobby Goldstein. After meeting with Bobby Goldstein, Daniel Gomez was pleased to join the team at Cheaters as lead detective for the show. Danny is proud to have spent over 12 years with Cheaters as Chief Detective. The continued success of the show has allowed him to reach even higher in his work as a private detective. His work with Cheaters, as well as his agency, has made the Gomez Detective Agency the leading agency in this field.